Her dad’s memory and mother’s example push her over every hurdle. 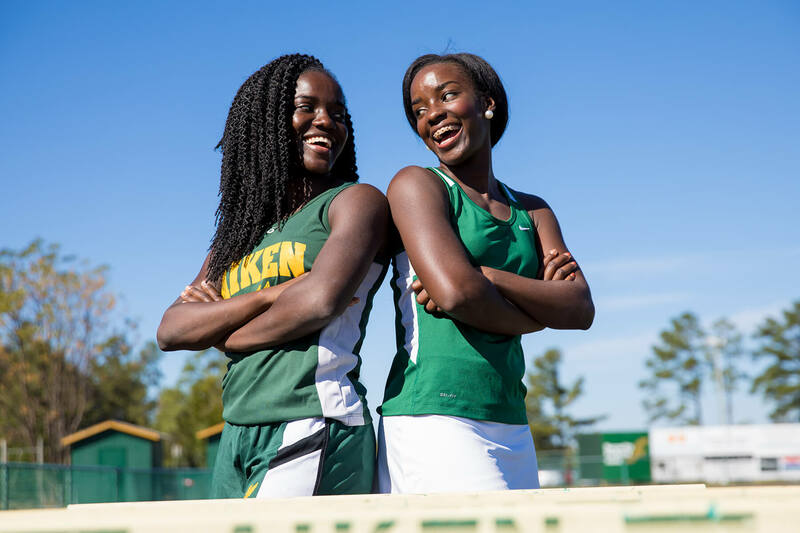 It was Frelicia Tucker’s father’s idea to get his twin daughters involved in track and tennis at a young age. But when Frelicia was just nine years old, she tragically lost her father during a home invasion. Moving beyond that pain has been unimaginably difficult. 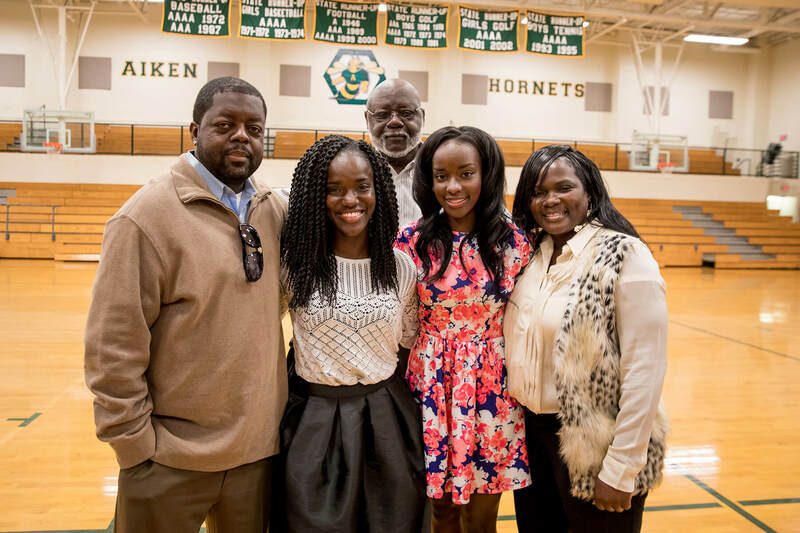 But her mother set the example, doing what she had to do to keep her family in tact, and encouraging her daughters to stay involved in athletics as a way to honor their dad. 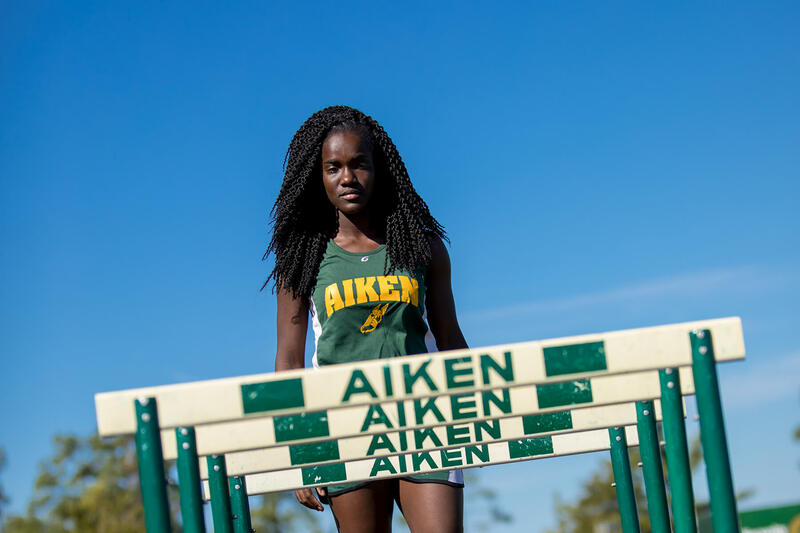 Today, the memory of her father, combined with her mother’s support, is Frelicia’s motivation, inspiring her to train hard, to continually strive to better herself, and to both literally and figuratively get past any hurdle in her way. 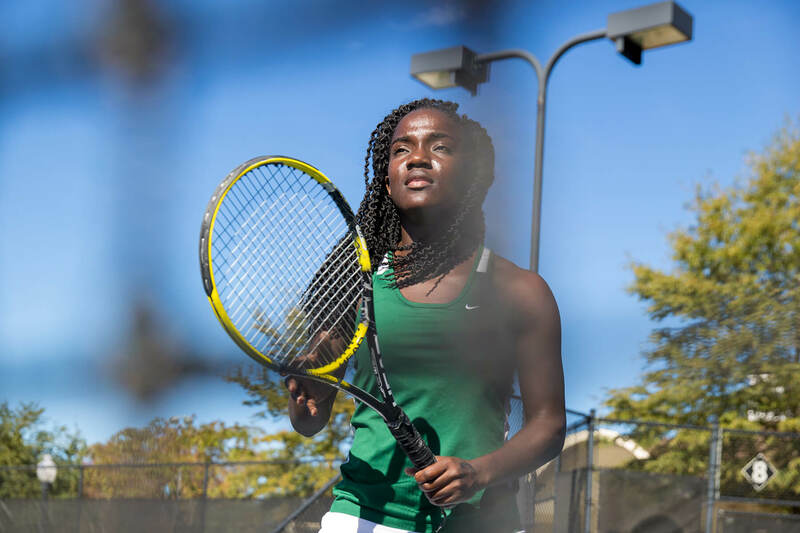 Turning tragedy into perseverance has driven Frelicia to unprecedented successes in her sports. 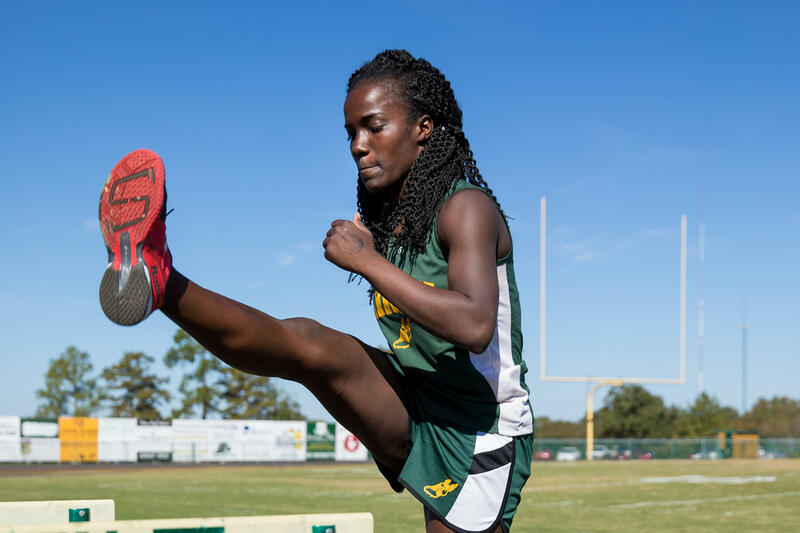 She has set three school records in track and field, breaking two records that were more than 20 yeas old. 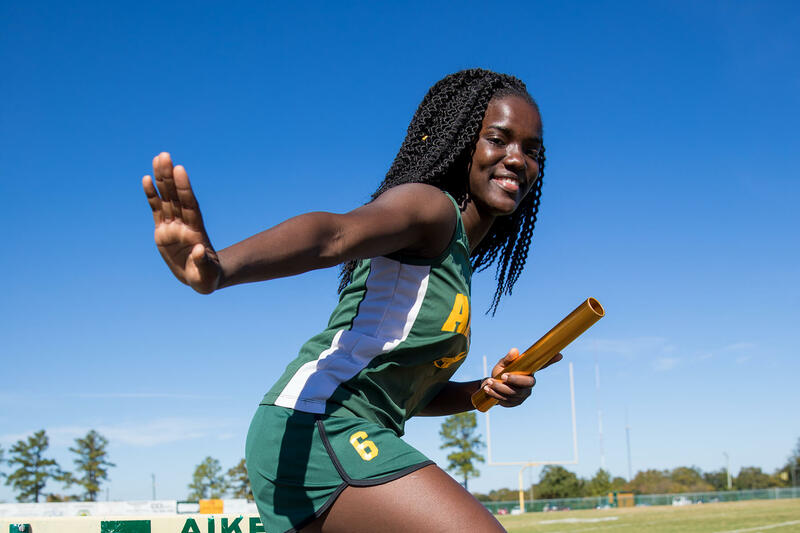 She became the state champion in the 400-meter hurdle, while also lettering in tennis and cheerleading. 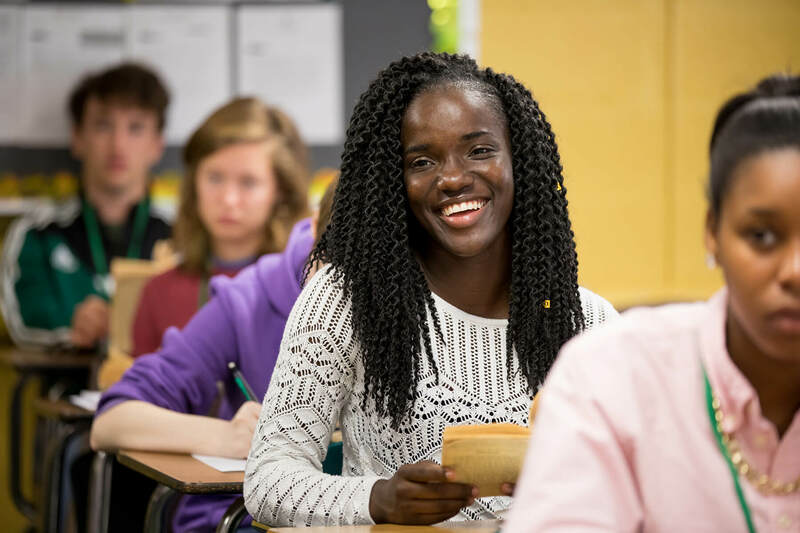 She has worked her way to the head of her class as well, and she will graduate as the valedictorian. Frelicia doesn’t keep her work ethic and passion for excellence to herself; she uses it to inspire others and to champion causes she believes in. She began volunteering with the National Association for the Advancement of Colored People (NAACP) as a freshman, earning the position of President of the state NAACP Youth Chapter as a junior. This January, she delivered a speech on education equity to an audience of more than 4,000 including Democratic presidential nominees Hillary Clinton and Bernie Sanders. Her passionate address earned her a joyous round of applause, a warm hug from Senator Sanders, and 60 shares and 2,500 views on social media. The positive response and hearing how her words touched peoples’ lives has been her proudest moment. 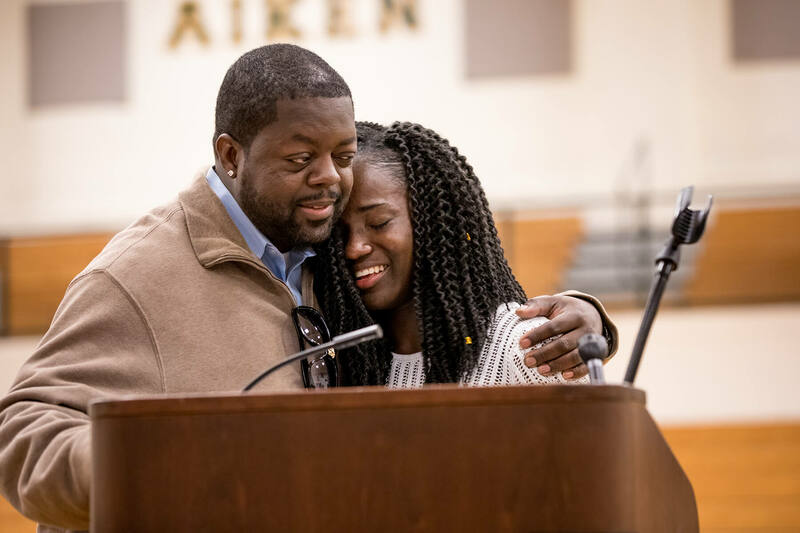 To honor Frelicia and all she has done for her community, her hometown announced that Wednesday, January 11, 2016 is Frelicia Tucker day in the City of Aiken.